"Dawn brings a wide range of expertise on licenses and regulations issues and will be a very valuable asset for the Evers administration and for policymaking in Wisconsin." MILWAUKEE – The International Brotherhood of Electrical Workers (IBEW) Local 494 announced their support of Governor-elect Tony Evers’ cabinet appointments of Dawn Crim as the next Secretary of the Wisconsin Department of Safety and Professional Services and Caleb Frostman as the next Secretary of the Wisconsin Department of Workforce Development. “Dawn brings a wide range of expertise on licenses and regulations issues and will be a very valuable asset for the Evers administration and for policymaking in Wisconsin,” IBEW Local 494 Business Manager Dean Warsh, said. "Thank you to Presidential candidate Beto O’Rourke for realizing the pathway to the Democratic nomination for President begins in union halls across the country and ends in Milwaukee at the 2020 Democratic National Convention." 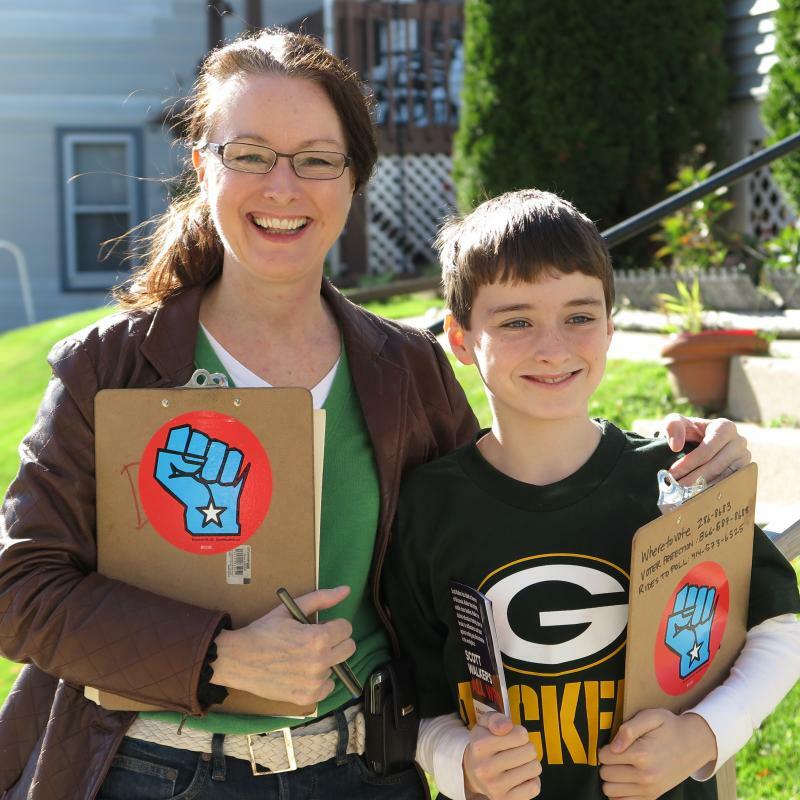 "We know Stephanie Bloomingdale will do an excellent job at representing working families in Wisconsin as President."